Gas Safe have a wealth of experience working with some of the largest property management organisations and letting agencies across the South West. 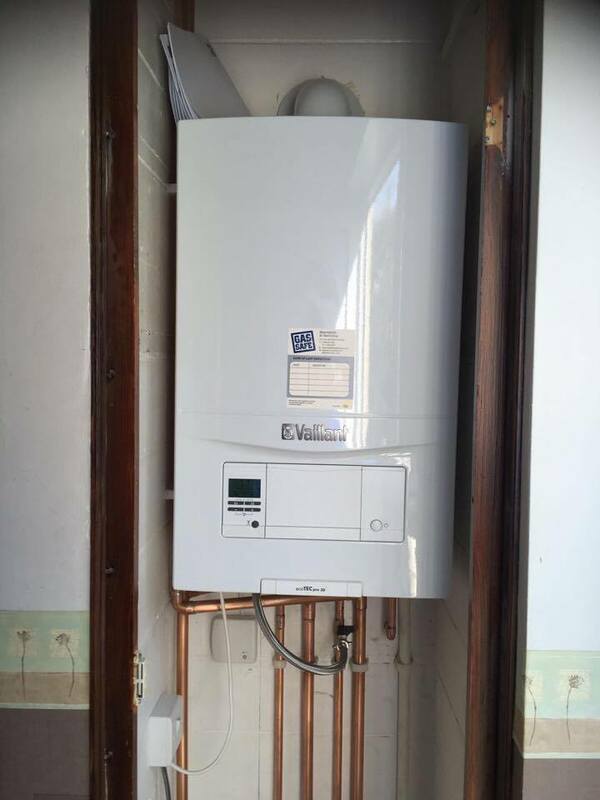 We have the knowledge and experience to know exactly what is required from a response heating contractor. Our goal is to take away all the stress that comes with response maintenance and property safety inspections. We do this by providing a service to our clients that is professional, prompt and reliable. In order to ensure all electrical appliances in rental properties are safe, you should have PAT tests carried out annually and at the end of a tenancy. Do I Have To Install a Carbon Monoxide and Smoke Detector? Yes, by law all private sector landlords must ensure that a smoke detector is installed on every story of their property. Additionally, landlords will need to ensure that a carbon monoxide alarm is installed in any rooms containing a solid fuel burning appliance. What If I Use a Letting Agent or Property Management Company? If your property is managed by another company, you need to ensure that the management contracts specifies who is responsible for arranging gas safety checks. The cost of a full landlord safety tests varies depending on the size and location of properties within your portfolio. Call us today for a quote. By law all electrical appliance supplied in rented properties must be safe. The only way of doing this is for them to be tested every 12 months. All soft furnishings within let properties require compliance with current fire safety regulations. Gas Safe are on hand to check and provide a record of all Landlord owed soft furniture and can issue a compliance certificate. Our engineers in the interest of your tenants safety will fully inspect and confirm correct operation of the properties smoke alarm system and will even replace the batteries free of charge on every gas safety inspection we undertake. Over the last 10 years Gas Safe have installed over a 1,000 boilers to properties in the South West. We are Vaillant registered engineers and can offer their 7 year parts and labour warranty. If you would like to contact us, or opt for a ball back, we can arrange for one of friendly engineers to come out and see you. This can be arranged for a time that suits you. We can carry out minor plumbing work such as tap repairs and replacements. Toilet repairs and replacements. Shower repairs and replacements. 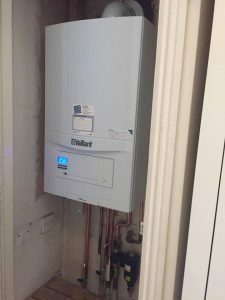 Current law under the Gas Safety (Installations and Use) Regulations of 1998 require all rented properties to be inspected on an annual basis by a fully qualified engineer. 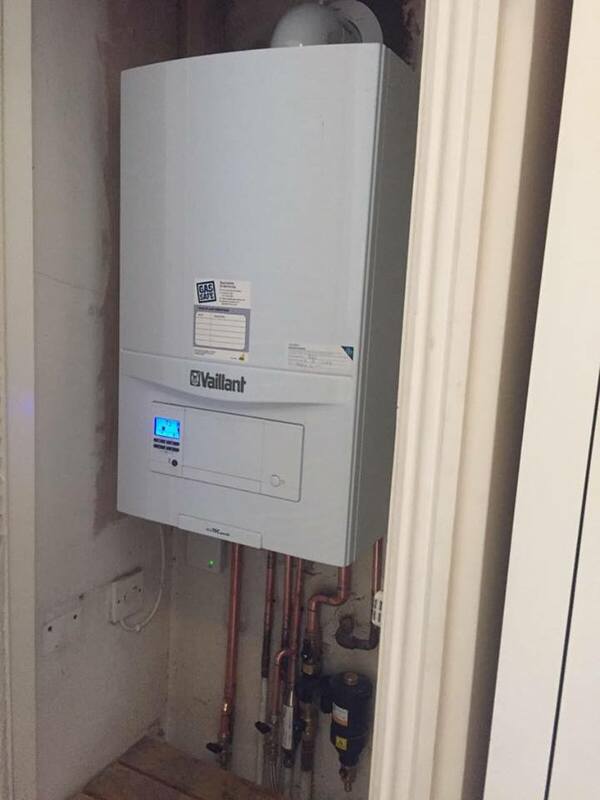 This is to confirm the safe operation of the gas appliances and fixed installation pipe work. This inspection is known as a ‘CP12’ or more commonly ‘Gas Safety Inspection’. Its an important part of the Landlords obligation to there tenant and can often be over looked or forgotten. Here at Gas Safe we are specialists in carrying out these inspections and can even arrange for annual reminders to inform you of the expiry of the current certificate. CO detectors can be life savers, we recommend them for all properties. You can’t see it, taste it or smell it but CO can kill quickly without warning. 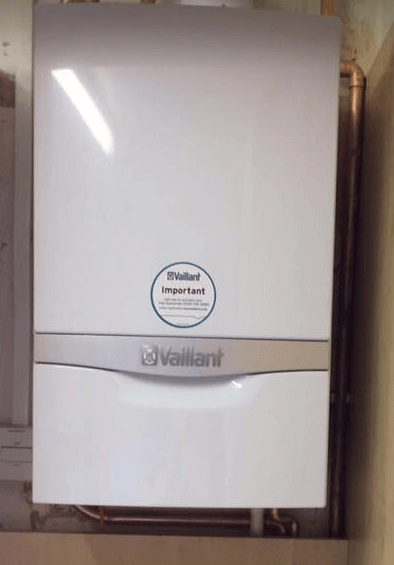 Many people die from CO poisoning caused by gas appliances and flues that have not been properly installed, maintained or that are poorly ventilated. Levels that do not kill can cause serious harm to health if breathed in over a long period. Increasing public understanding of the risks of CO poisoning and taking sensible precautions such as the installation of a quality alarm could dramatically reduce this risk. 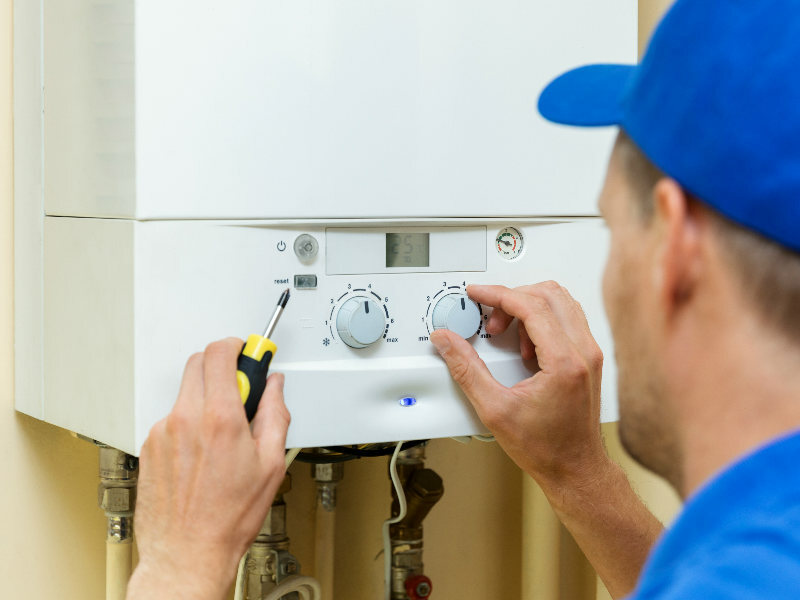 We carry out fast response repairs on all gas appliances. Our engineers are highly trained. We can respond to 90% of all calls within 24hr. If you’re looking for a trusted partner to take control of your landlord safety tests, we can help. Give us a call today on Bristol: 0117 964 0078 or Somerset: 01934 811 566 to find out more or fill out a contact form below to request a call back.